Dryness and irritation of the eyes are common sufferings that compel us to use eye drop that is available over the counter. Although these remedies may relieve the symptoms of the eyes, but the harmful chemicals present in them may harm your eyes in the long run. If you are looking for homemade remedies for the eye to reduce dryness, irritation, redness and itching then this article will help you. 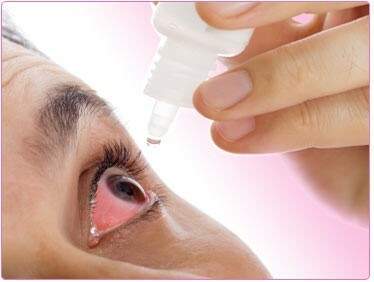 Discussed below are few natural and homemade eye drops that are effective, easily available and without any side effects. You will also need a sterilized, measuring spoon and dropper. Mix all ingredients, put them in a pan and let it boil for a minute. Cool, the preparation before using. You may store the prepared eye drop in a clean and sterilized container. Put 2 drops of this preparation in the affected eye. Do not use it more than 2 times a day. Remember to sterilize the eye dropper and eye drop every time before using. 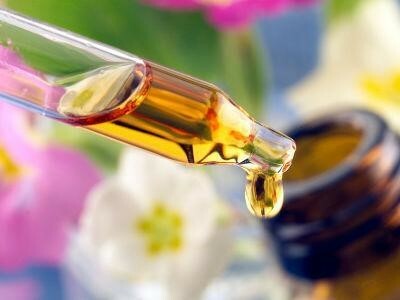 Cold pressed castor oil, natural eye drop- Castor oil is rich in vitamin E and also contains unique and essential fatty acids. Being anti-bacterial, Antifungal and antiviral castor oil not only heal eyes but also prevents dryness. It also makes your eyes bright and beautiful and you can use it even if you wear contact lenses. Just put a drop of castor oil in your both eyes and close it for a few minutes. It is better to use this eye drop before sleeping. You may use it two times in a day if your symptoms are much more noticeable. To be 100 percent safe use only cold pressed castor oil. For best results, use it for at least 3 months. Colloidal silver homemade eye drop- Colloidal silver is a natural anti-microbial and antibiotic. It is a safe, painless and effective in treating conjunctivitis. 3 fluid ounces of colloidal silver- 6 tablespoons. Mix the ingredients well. You may store this preparation in a sterilized container for 3 weeks. Remember to discard this eye drop after 3 weeks as salt particles destroy the silver particles completely. Rose water Natural eye drop- Rose water cures dryness, redness, itching, and infections. You may directly put few drops of rose water in your eyes 3 to 4 times. It may burn for few minutes but soon your symptoms will be relieved. You may also soak a cotton ball with rose water and place over both the eyes to soothe them. Goldenseal Homemade eye drop- Boil 1 tablespoon of this herb in a cup of water. Cool it and use it as eye drops 3 times a day. Milk and honey, homemade eye drop- Take equal amount of warm milk and honey. Mix them well. Use this natural eye drop several times a day. 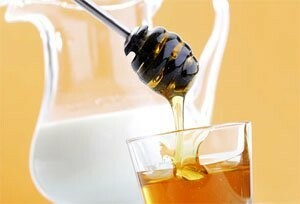 The antibacterial property of honey and soothing effect of milk will relieve your symptoms. Please note above mentioned homemade eye drops are not a substitute for the medical prescriptions and advice given by your ophthalmologist neither they correct poor vision.